The creation of your site starts here. This fee is not applicable until the design meets your standards and we are ready to launch the site. 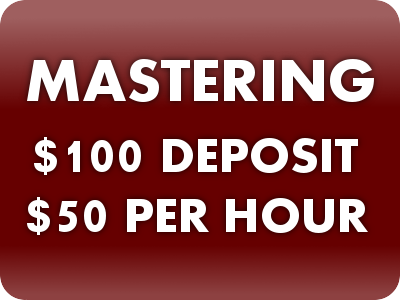 There is no deposit to pay and the fee is not subject to change. A Basic Design is for websites that meet the criteria of Basic Hosting. This is for the business with moderate needs. Like the Basic, the fee is not applicable until the design meets your standards and we are ready to launch the site. A $200 deposit is required to begin work. This fee is also not subject to change. A Plus Design is for websites that meet the criteria of Plus Hosting. This is for the business with advanced needs. Like the other design plans, the fee is not applicable until the design meets your standards and we are ready to launch the site. 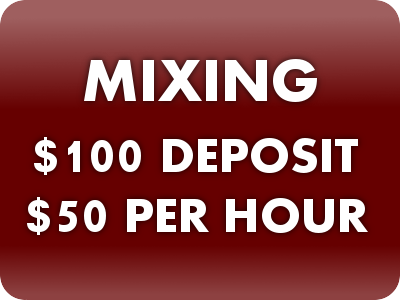 The deposit that is required to begin work varies by need as does the fee. Please contact us for a quote. A Premium Design is for websites that meet the criteria of Premium Hosting and more. Prices do not include the cost of domain name registration. These costs vary from domain to domain and cannot be predetermined. 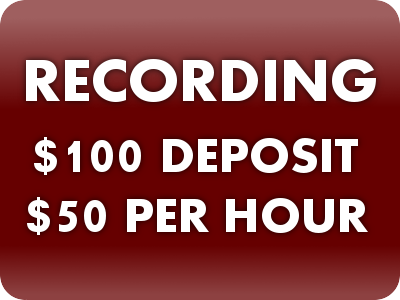 If you choose to use us for all three phases of audio production, only one deposit is required. All final photographs are published to a secure and personal web store for purchase once editing is complete. 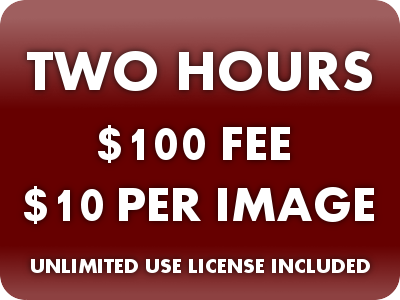 The per image fee only applies to edited final photographs. 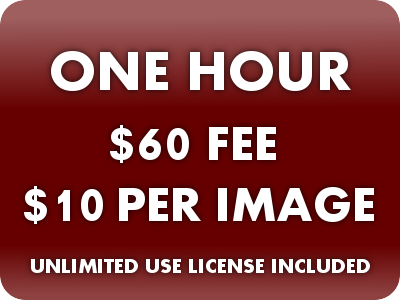 All images come with a license for unlimited use. 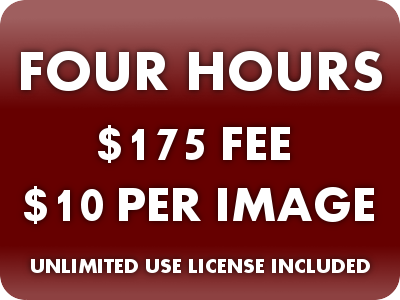 Should you require our photography services outside of the Denver Metropolitan area, please contact us to get a quote including travel expenses.